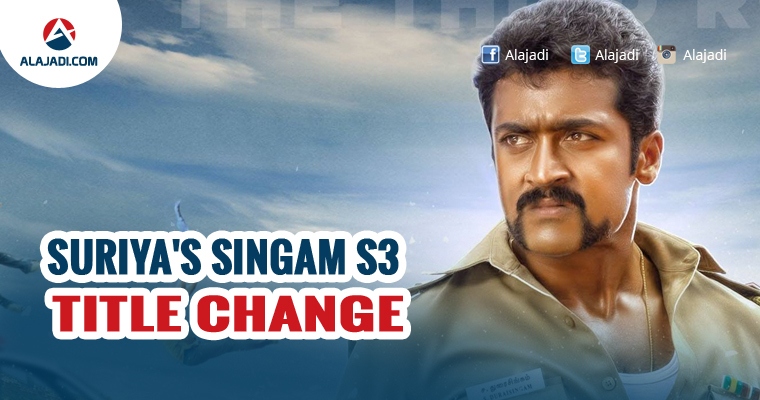 While the film is just few days away for its grand theatrical release, the makers of Suriya starrer Singam 3 have changed their film title to Cingam 3. Yes, you heard it right! Henceforth, the film will be called as Cingam 3 aka C3. It is common knowledge that Suriya’s most awaited film S3 will hit the screens on January 26th worldwide. Having already undergone a title change months ago (From Singam 3 to S3), the project has apparently been rechristened again (From S3 to C3), much to the surprise of everybody. While reasons for change of title remain a mystery, it has been learnt from industry sources that the makers changed it for tax exemption purpose. The film marks the return of Suriya as the duty-fearing cop Durai Singam, a role the actor popularized over the years. 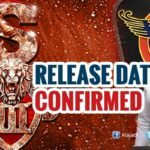 There are also reports that the makers changed the title to Cingam 3 due to SUN TV’s issue with the word Singam in the title. 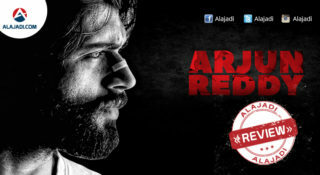 Written and directed by Hari and produced by KE Gnanavel Raja under his banner, Studio Green Productions. 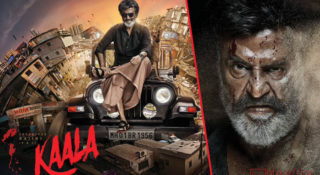 Also starring Shruti Haasan and Anushka Shetty, and introducing Anoop Thakur Singh as the antagonist, the film is releasing amid much expectation and is expected to do well at the box-office. 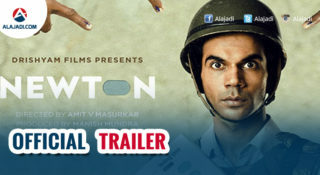 It is loosely based on real-life incidents that took place during the regime of former CMs of Tamil Nadu and Andhra Pradesh, NT Rama Rao and MG Ramachandran, respectively.